Topshop Paisley Midi Shirtdress $56 $95 Free US shipping AND returns! Topshop Utility Midi Shirtdress $85 Free US shipping AND returns! Topshop Satin Midi Shirtdress $75 Free US shipping AND returns! 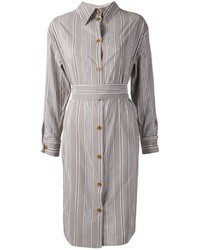 Topshop Utility Shirtdress $75 Free US shipping AND returns! Topshop Snake Print Pleated Shirtdress $95 Free US shipping AND returns! Topshop Paisley Oversize Shirtdress $95 Free US shipping AND returns! Topshop Horn Button Print Midi Dress $56 $95 Free US shipping AND returns! Topshop Pleated Shirtdress $75 Free US shipping AND returns! Topshop Obsession Twist Minidress $44 $75 Free US shipping AND returns! 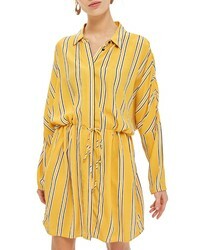 Topshop Drawstring Stripe Shirtdress $37 $75 Free US shipping AND returns! Topshop Leopard Print Pajama Shirtdress $75 Free US shipping AND returns!